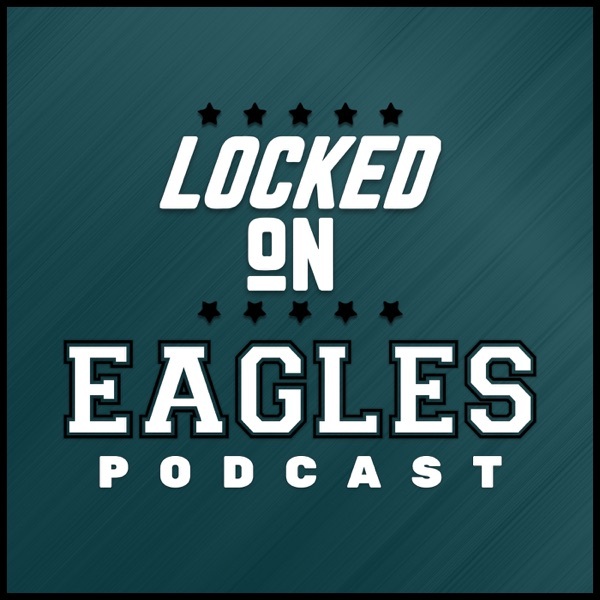 On today's edition of "Locked On The Mock", Louie and Gino go through another 7-round mock draft for the Eagles. What are the Eagles gonna do at 25th overall? What about those two 2nd-round picks? Check out this mock draft along with a look at what the experts have Philadelphia taking in this year's first round.